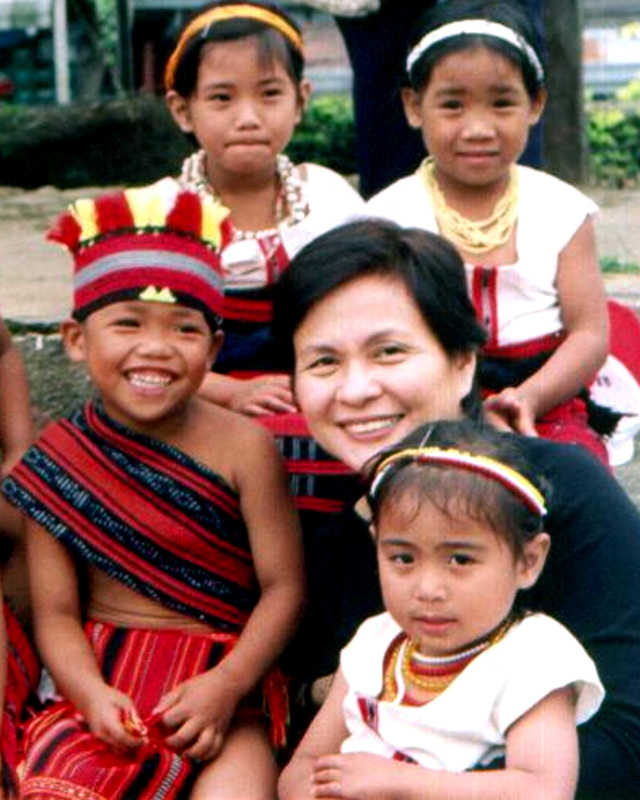 Welcome to our first ATD Philippines website! This has been an idea that has finally come to fruition. Many thanks to the tedious work to friends and volunters who put this together. Now, we can network with so many persons beyond borders. It is a significant year 2017 for ATD Philippines. We are celebrating our 30th year as well as the 60th year of the founding of ATD Fourth World in France by Father Joseph Wresinski. We share the same vision, that is to make a better world, specially for our marginalized brothers and sisters. May our website bring out these realities and may we be able to bridge the gap in our lifetime. Mabuhay ang ATD at sa inyong lahat!